Migos recently soundtracked a Mountain Dew commercial, and now the song that appeared in the ad spot has been released in its entirety. Titled "Position to Win," the track is a motivational anthem that encourages listeners to triumph in the face of adversity. 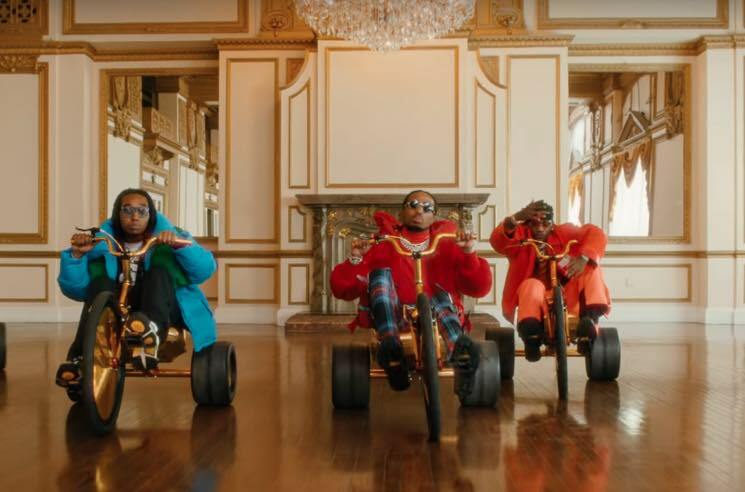 If you missed the original ad, check out Migos riding tricycles and encouraging world-class athletes to break the rules below. You can also stream the full version of "Position to Win" below.